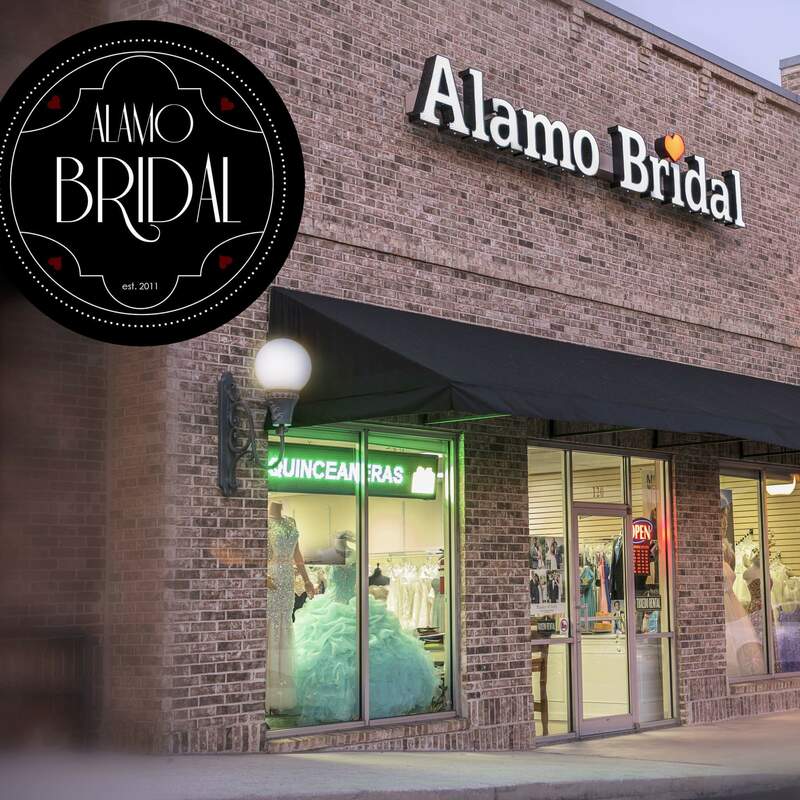 At Alamo Bridal, we love to work with our clients! 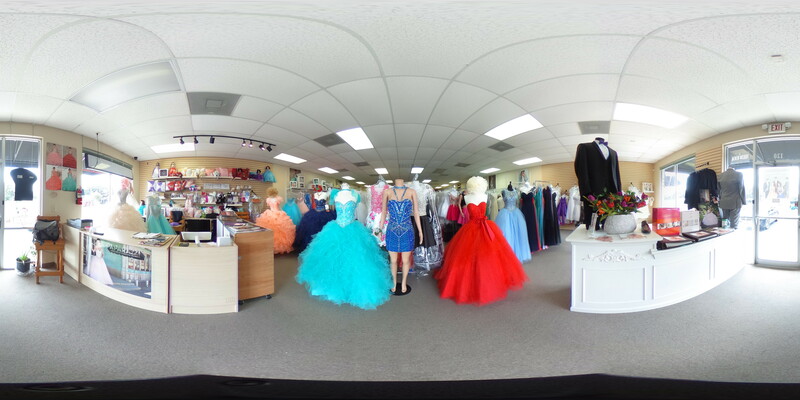 We are conveniently located off 410 and Castle Hills. 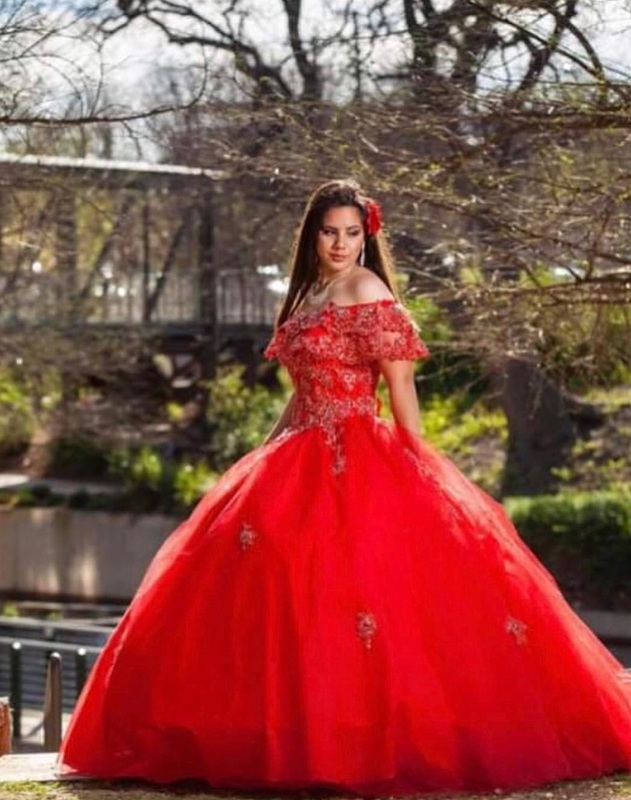 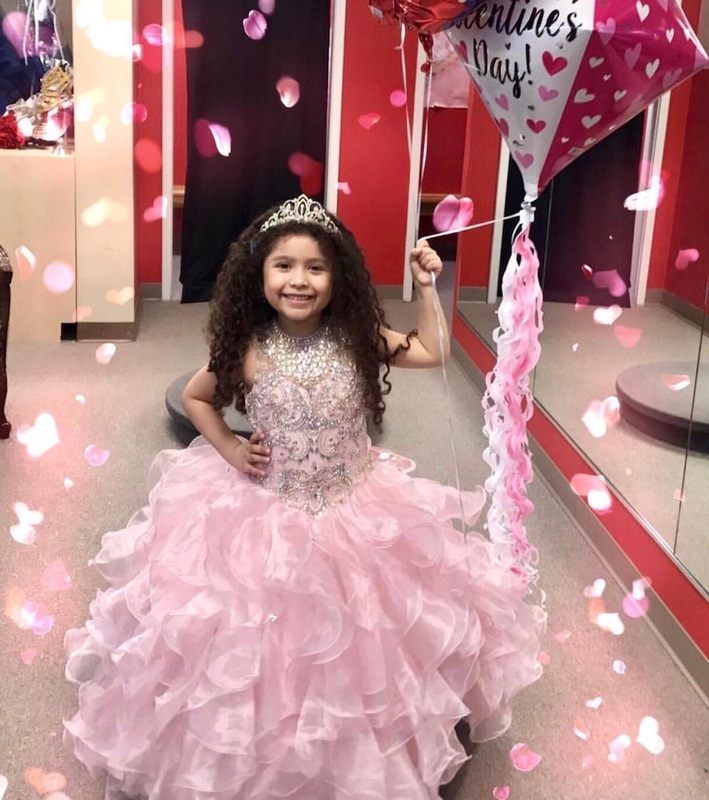 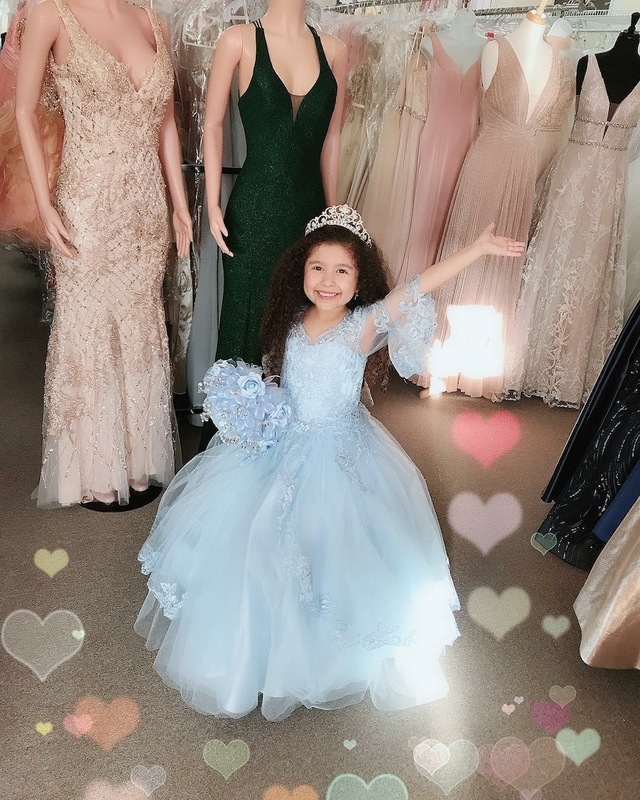 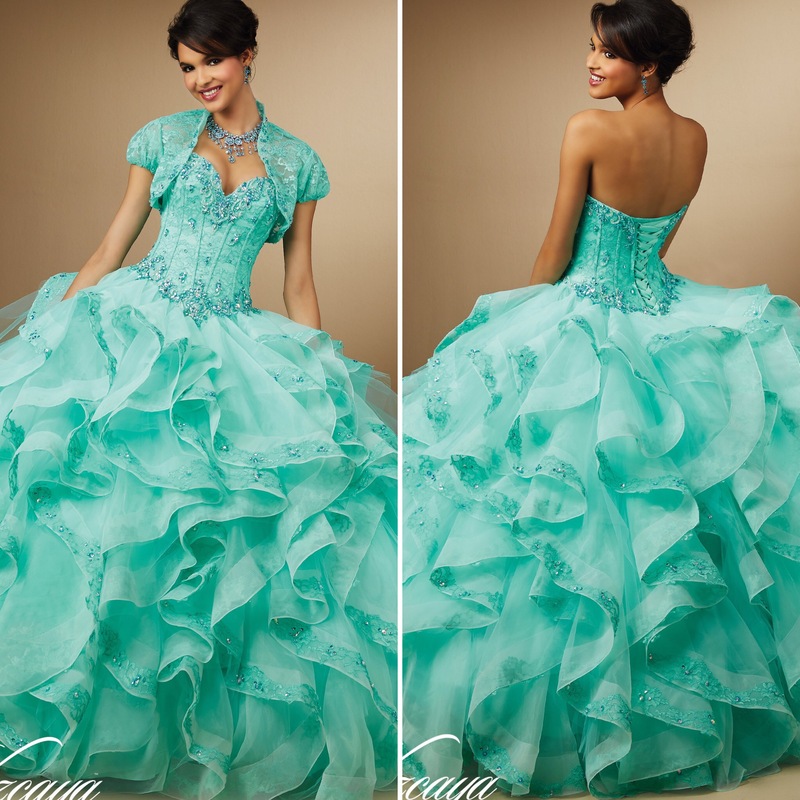 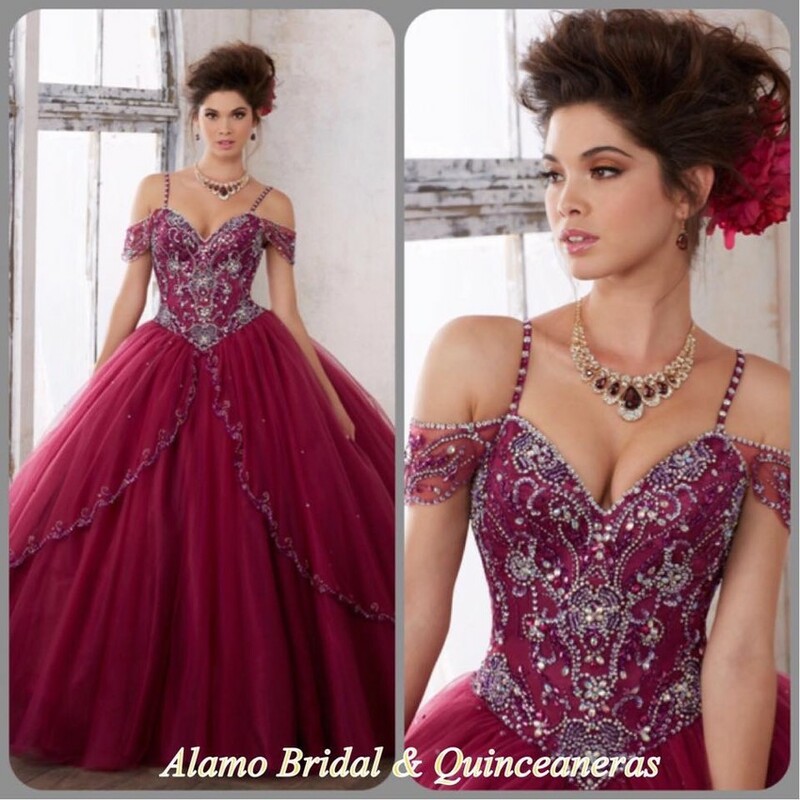 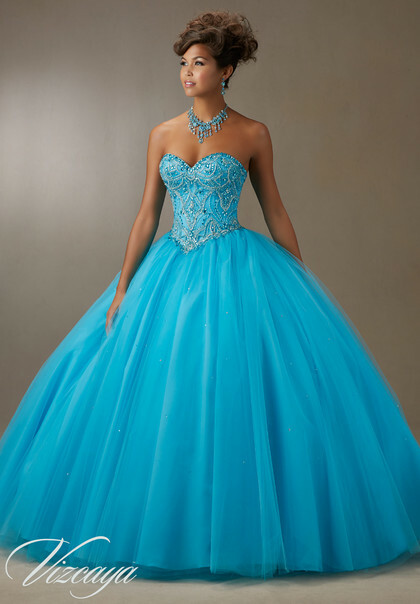 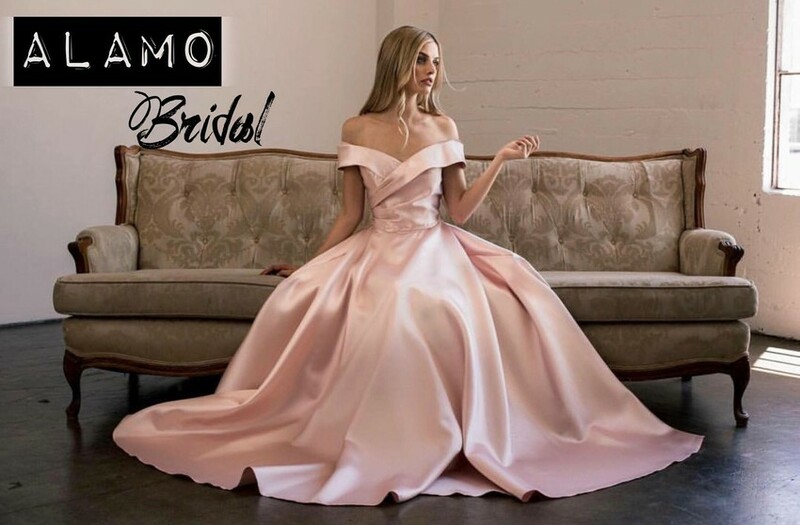 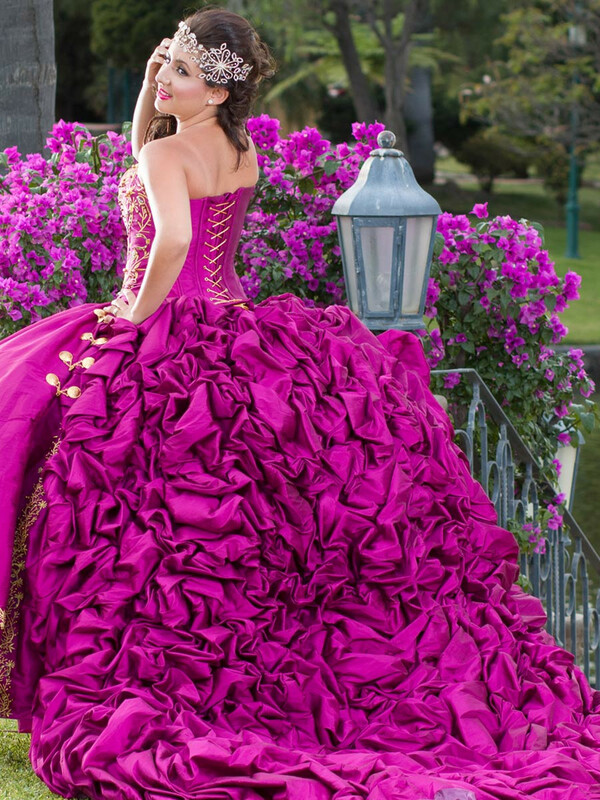 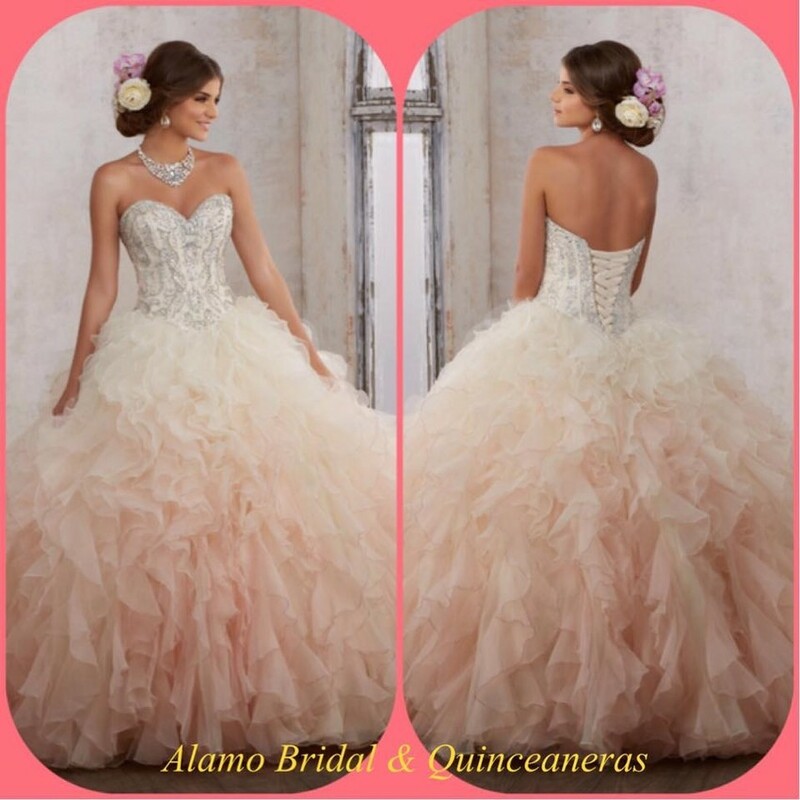 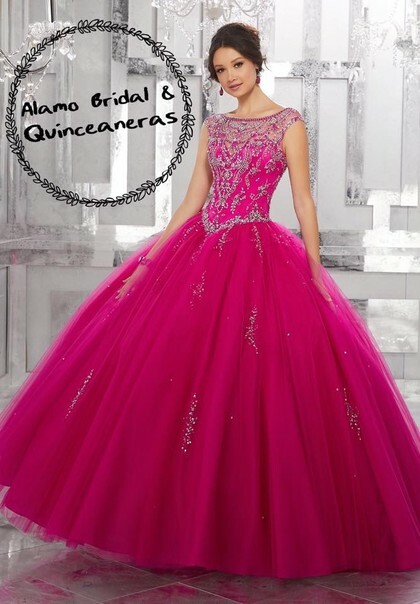 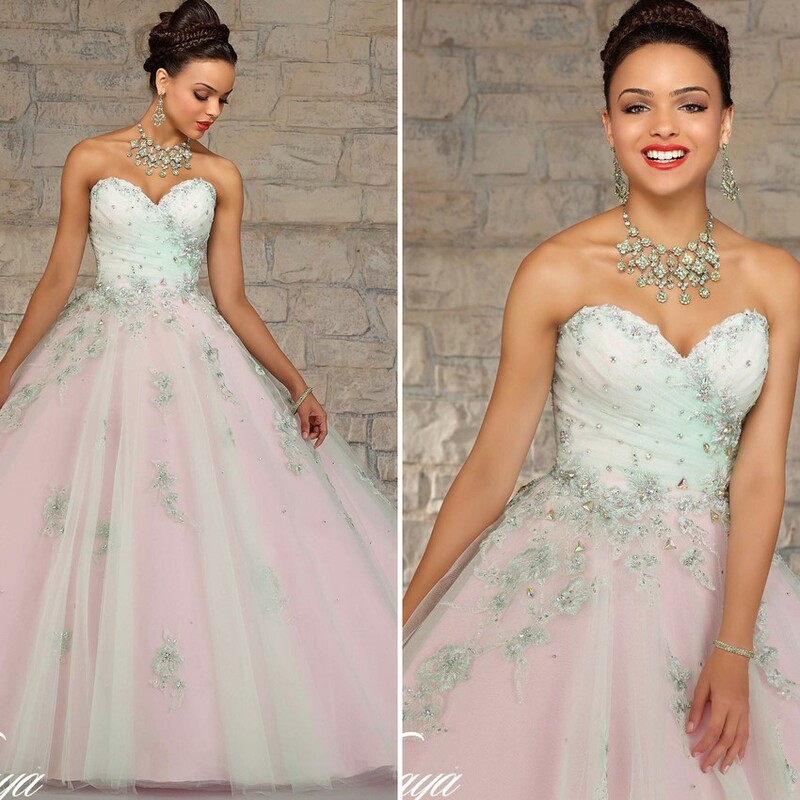 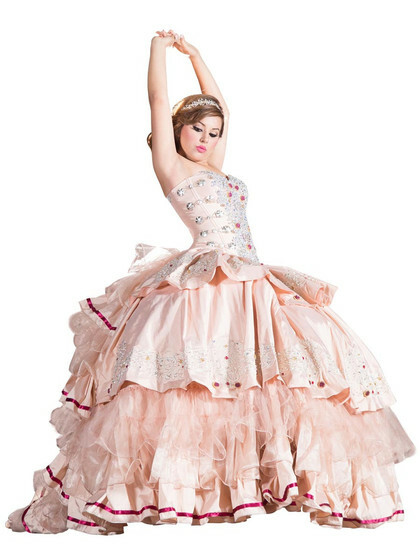 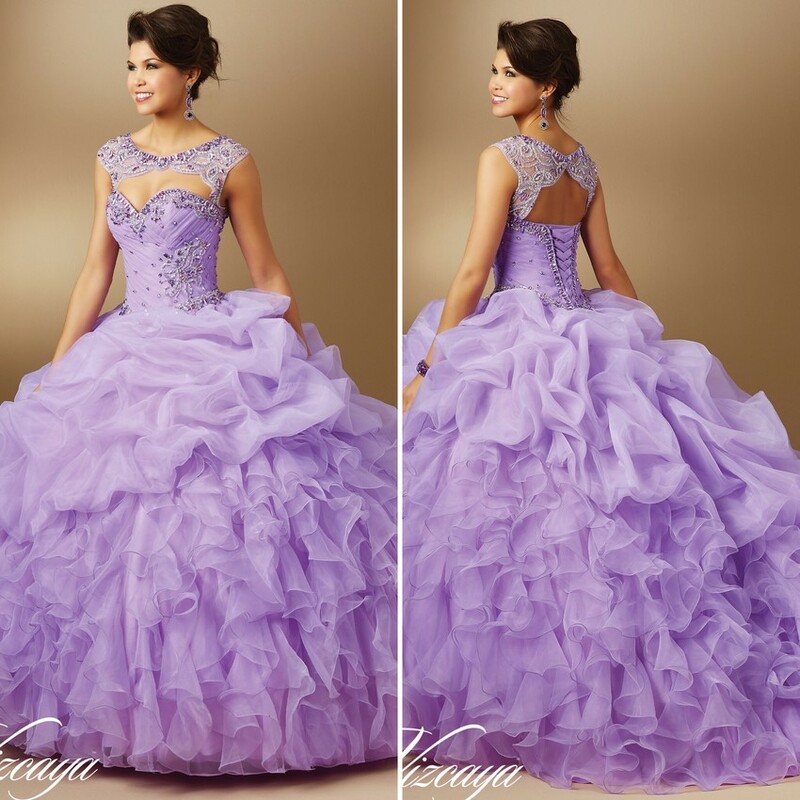 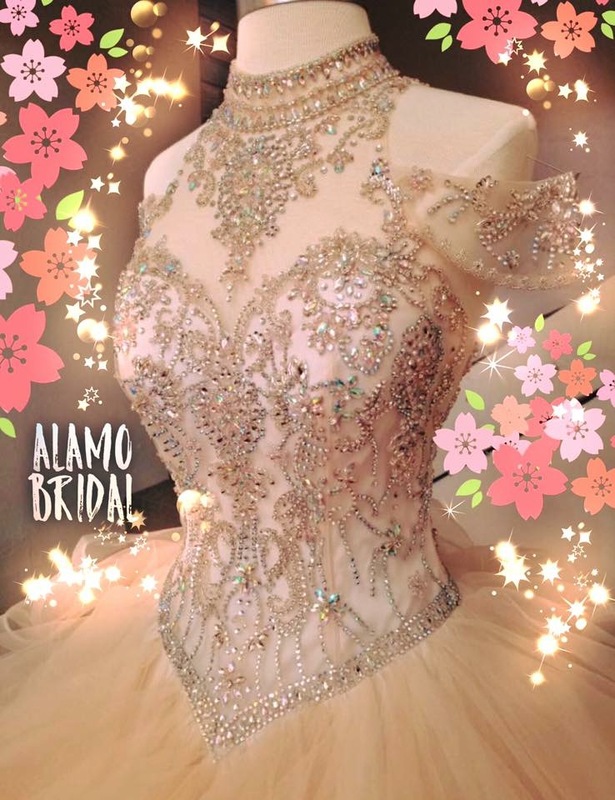 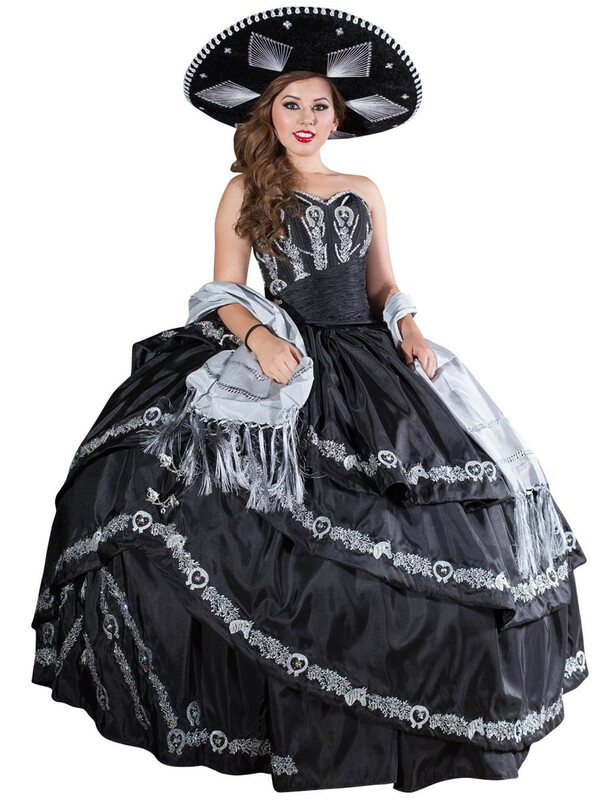 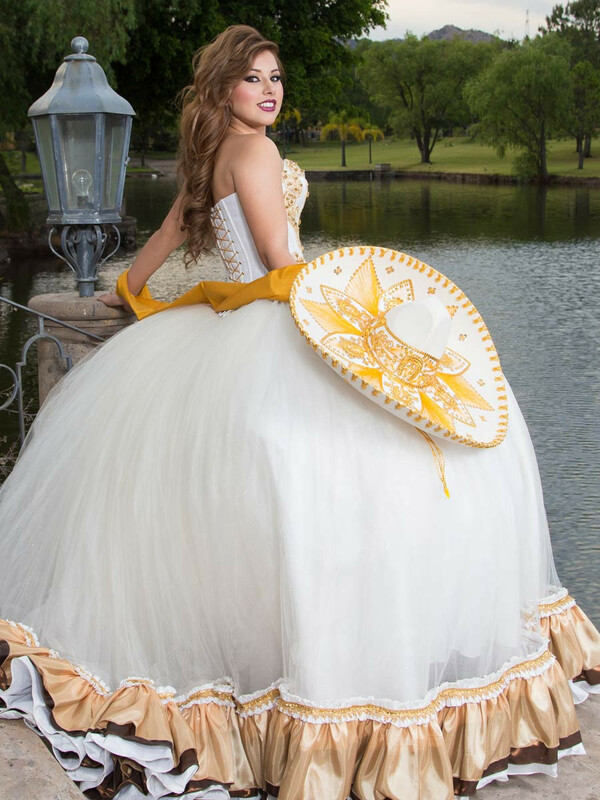 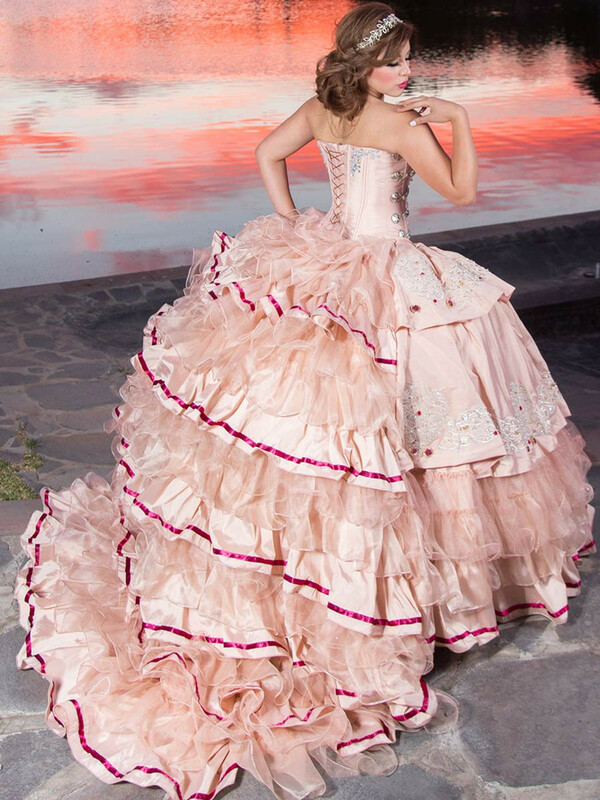 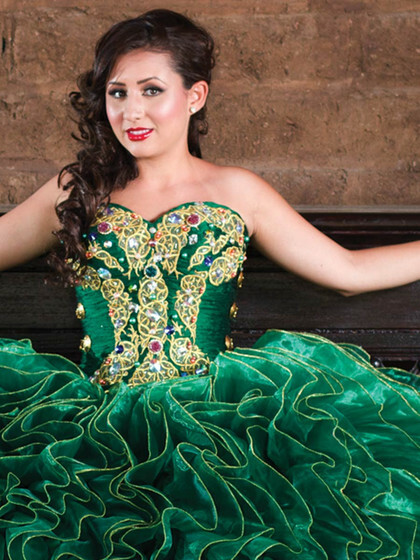 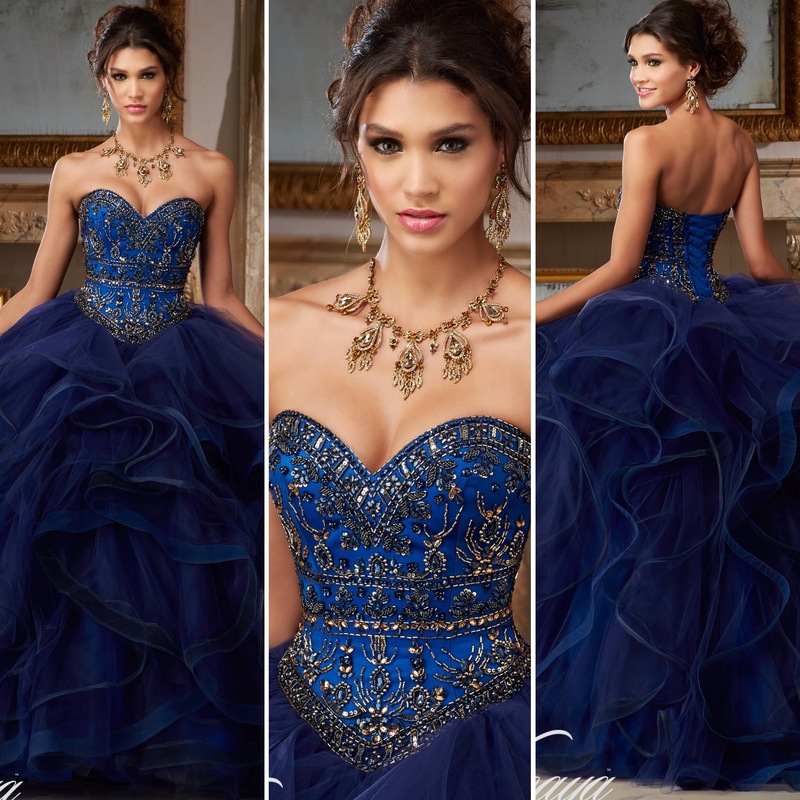 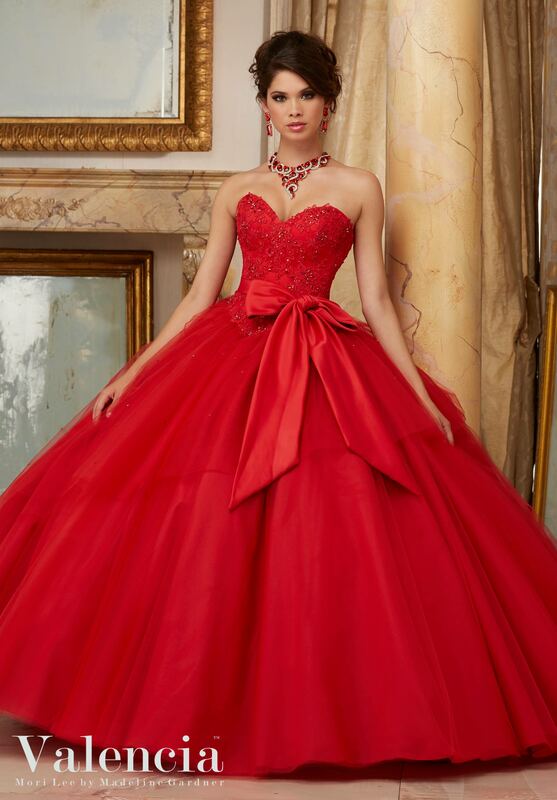 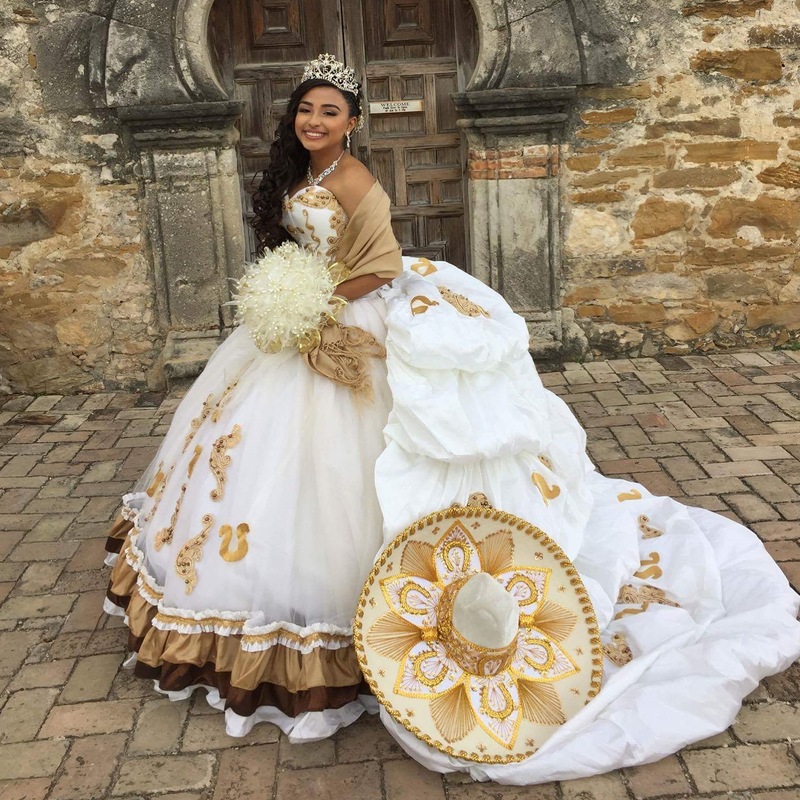 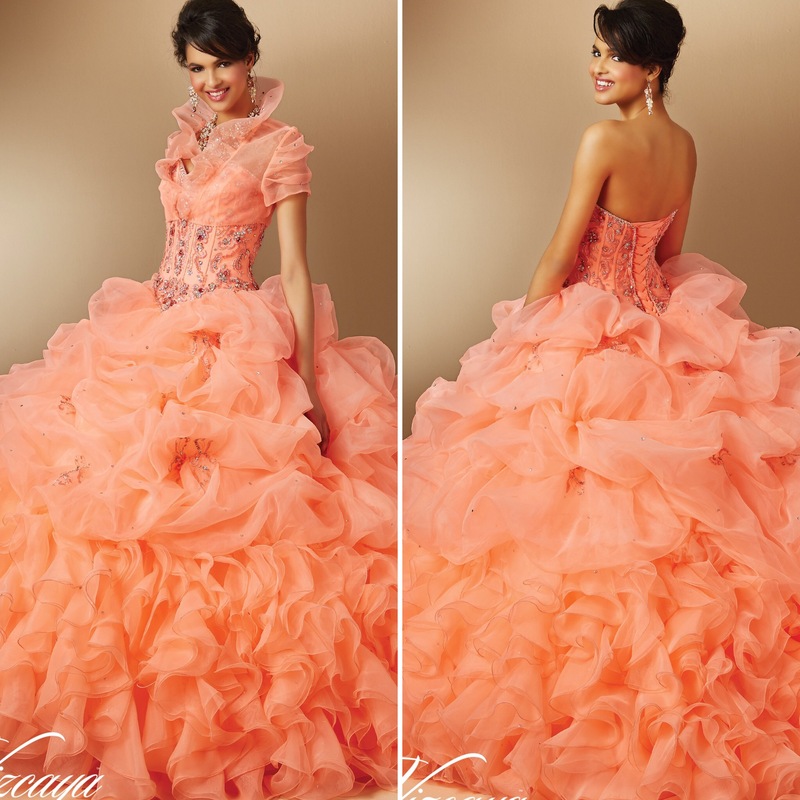 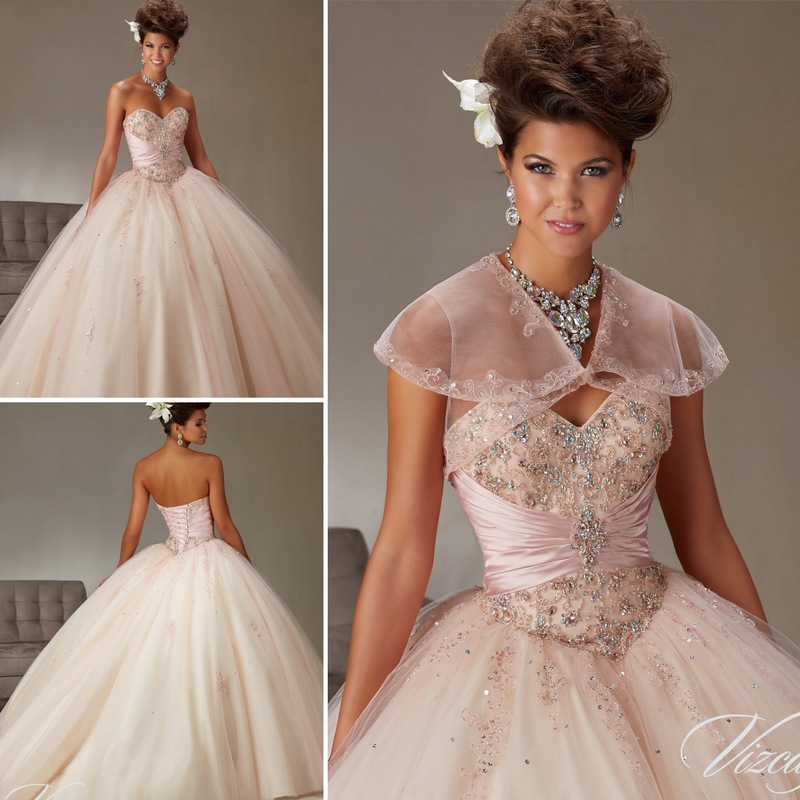 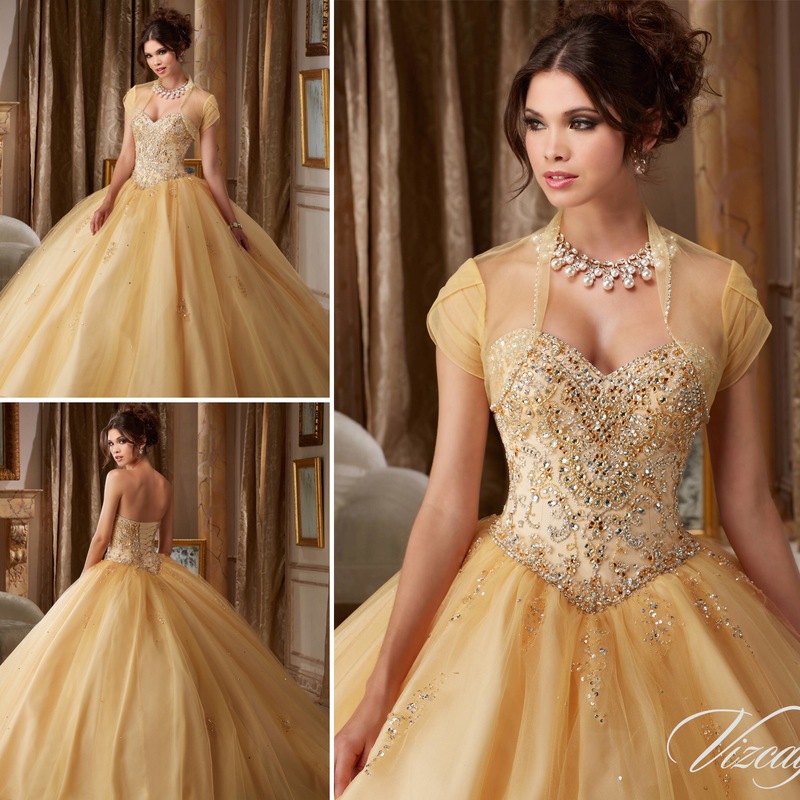 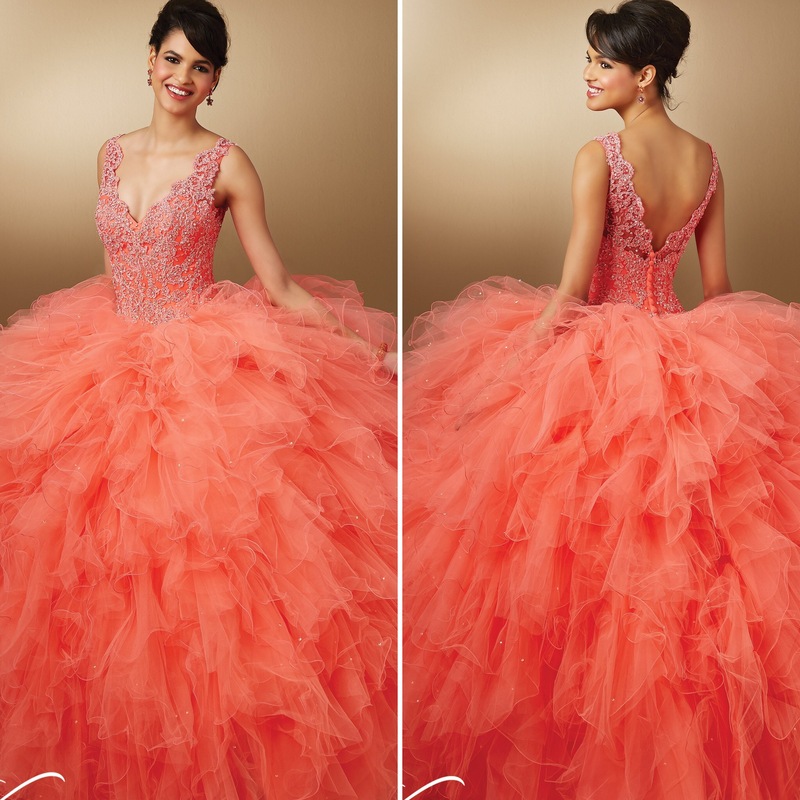 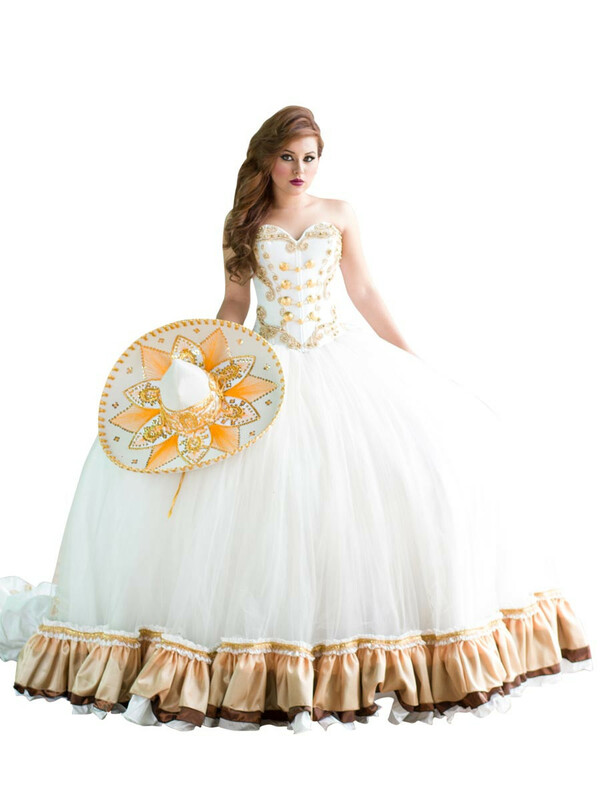 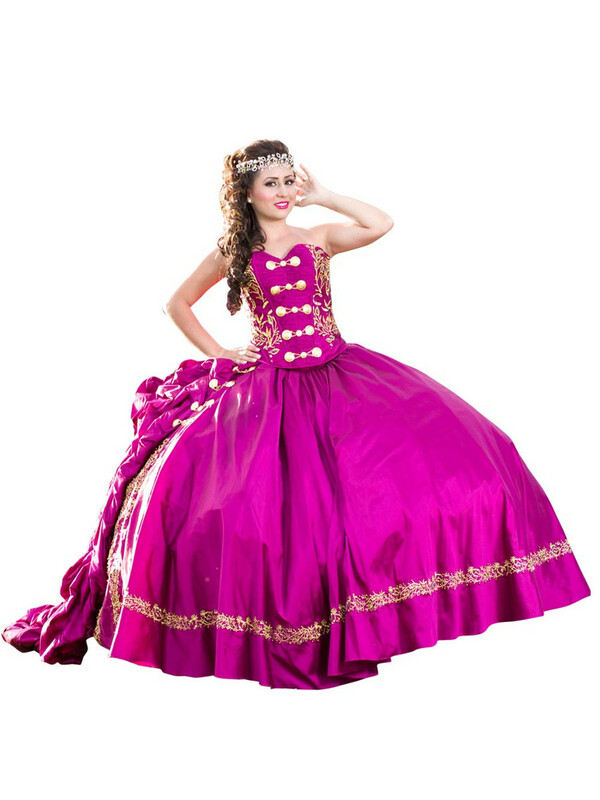 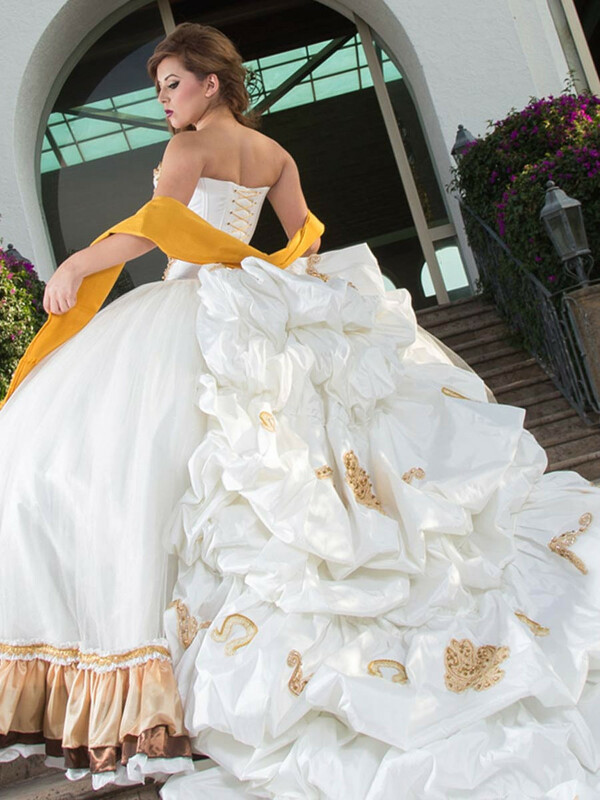 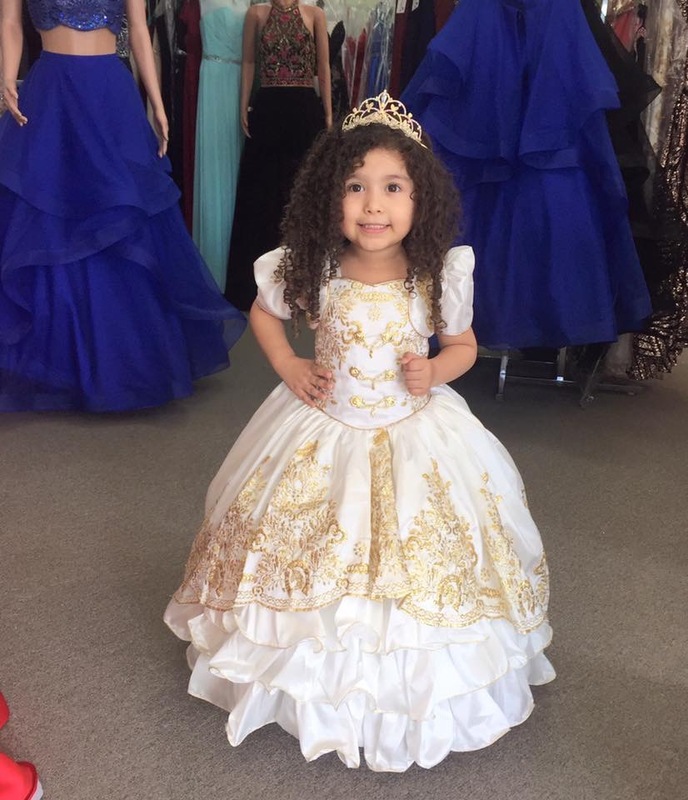 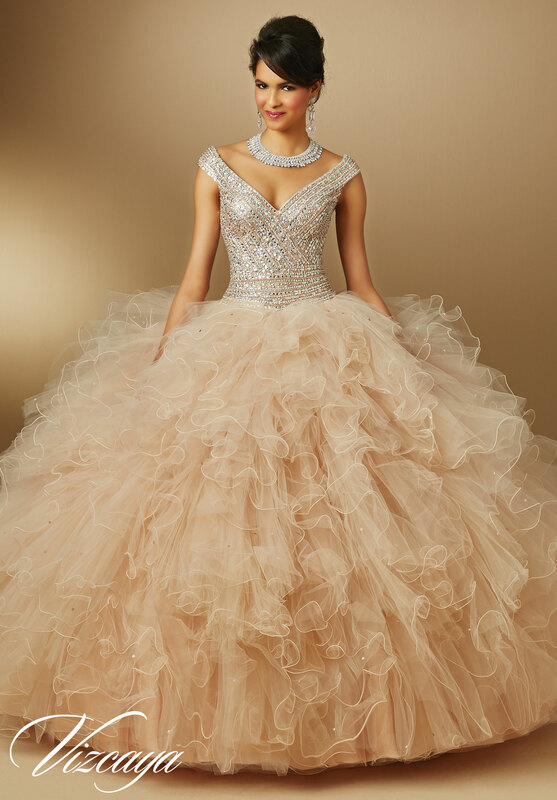 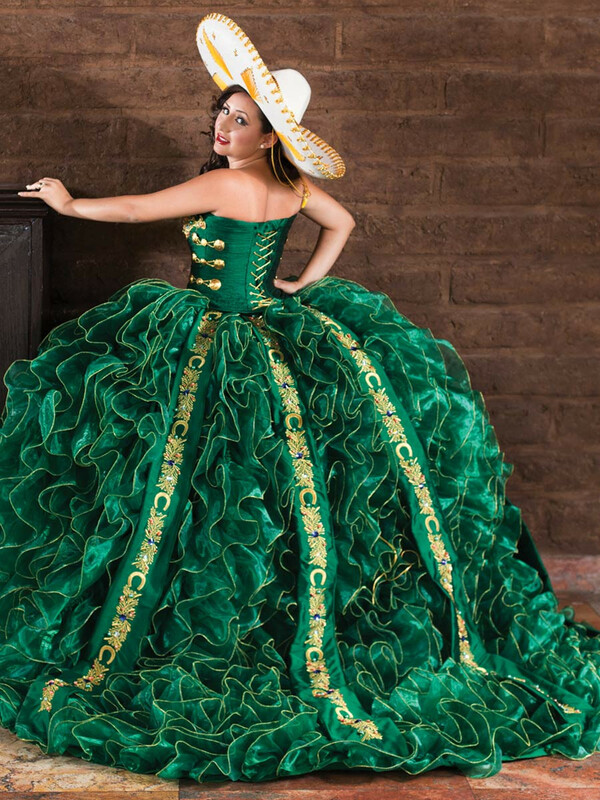 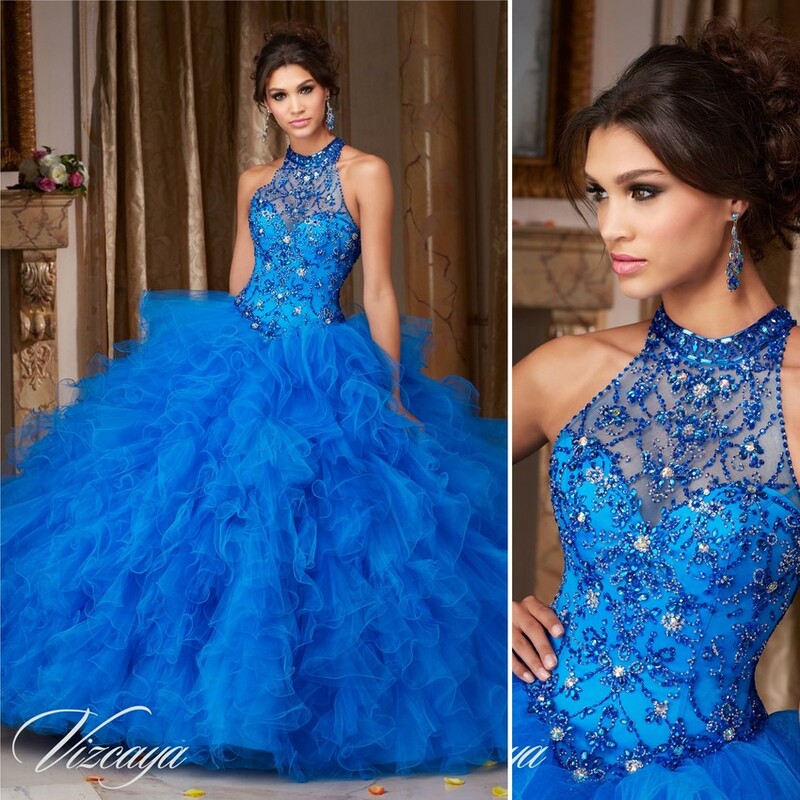 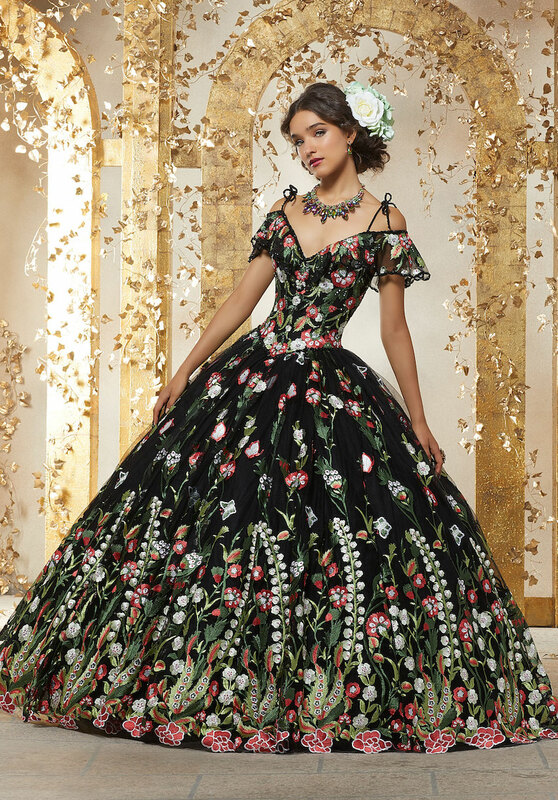 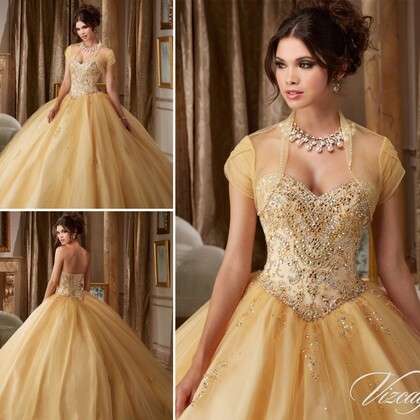 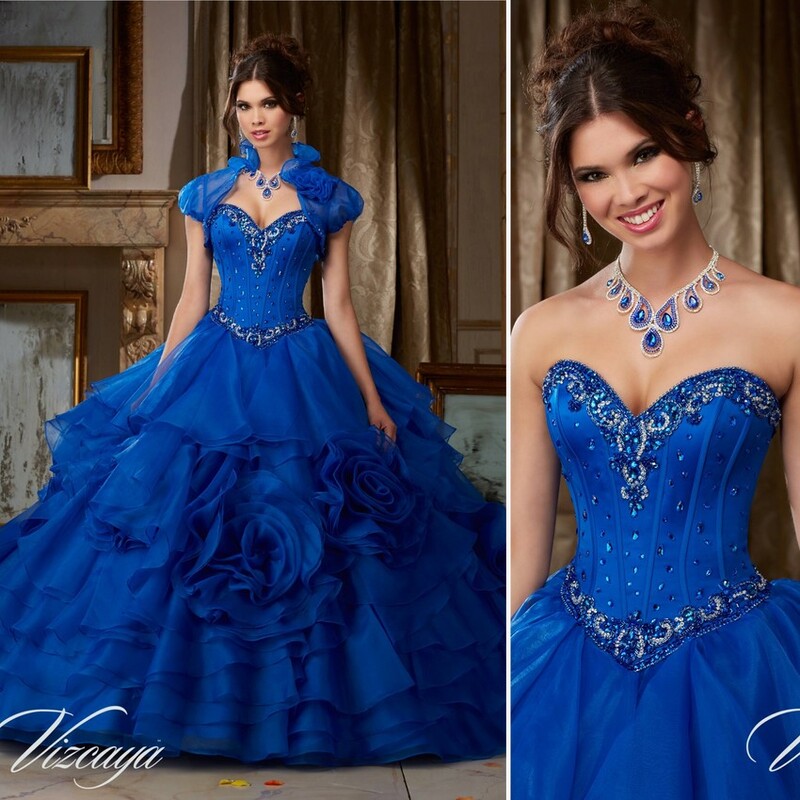 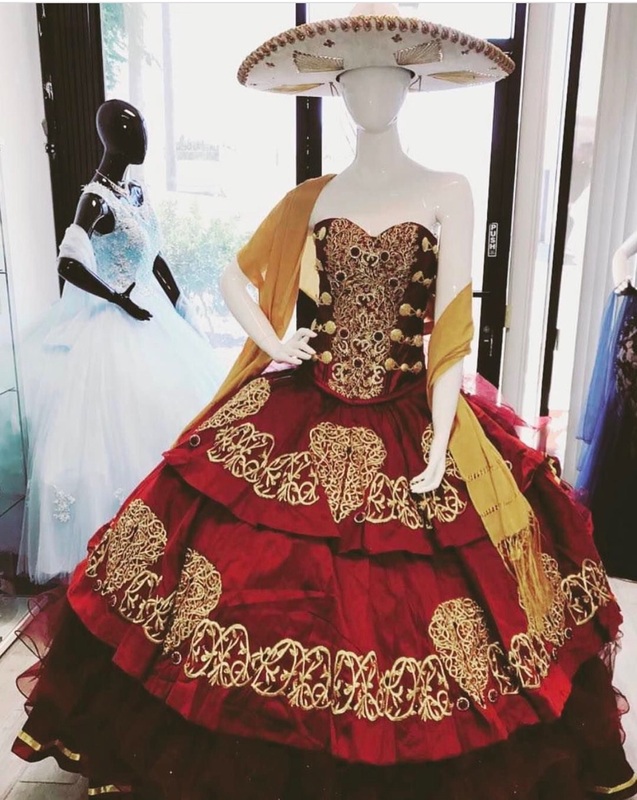 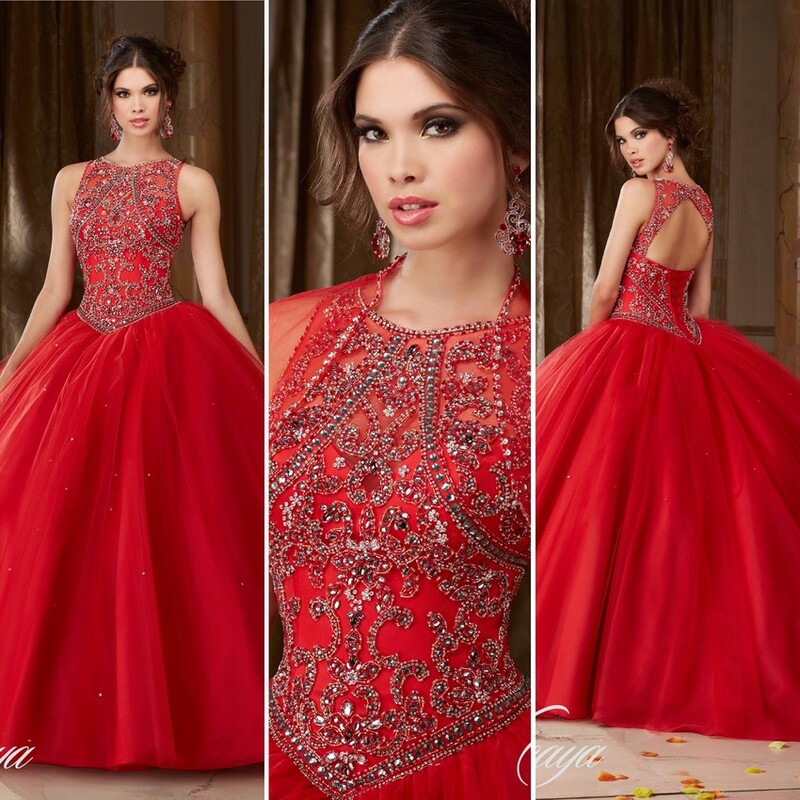 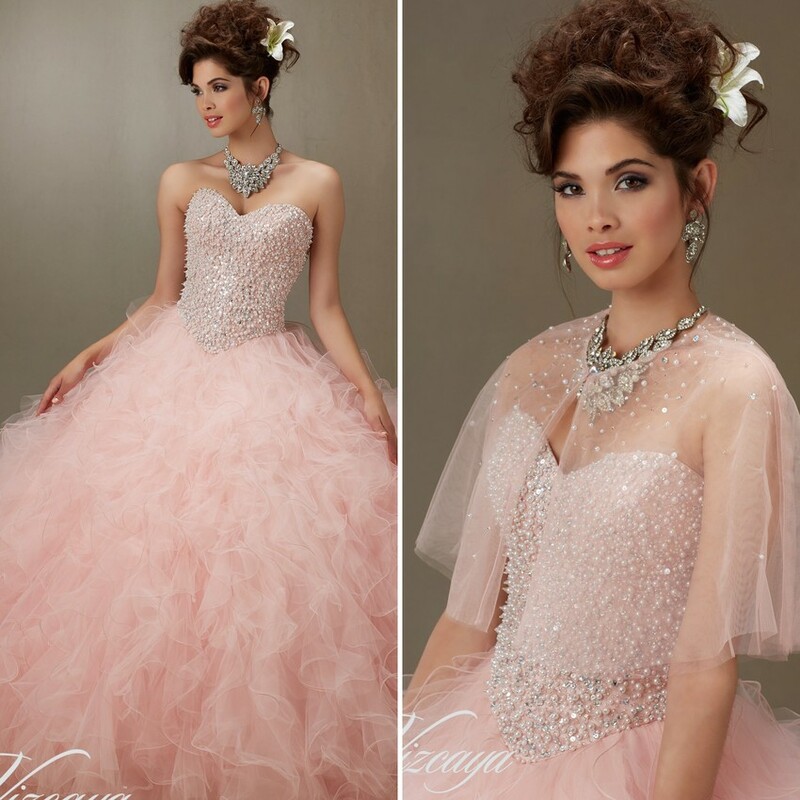 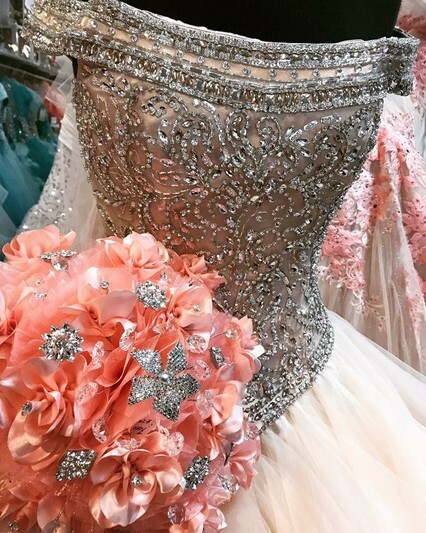 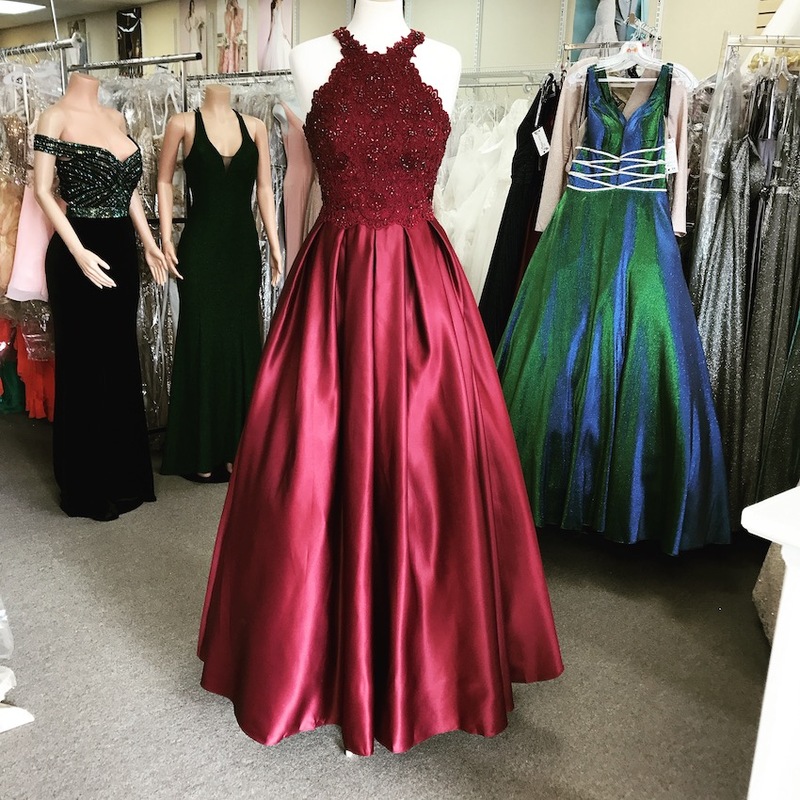 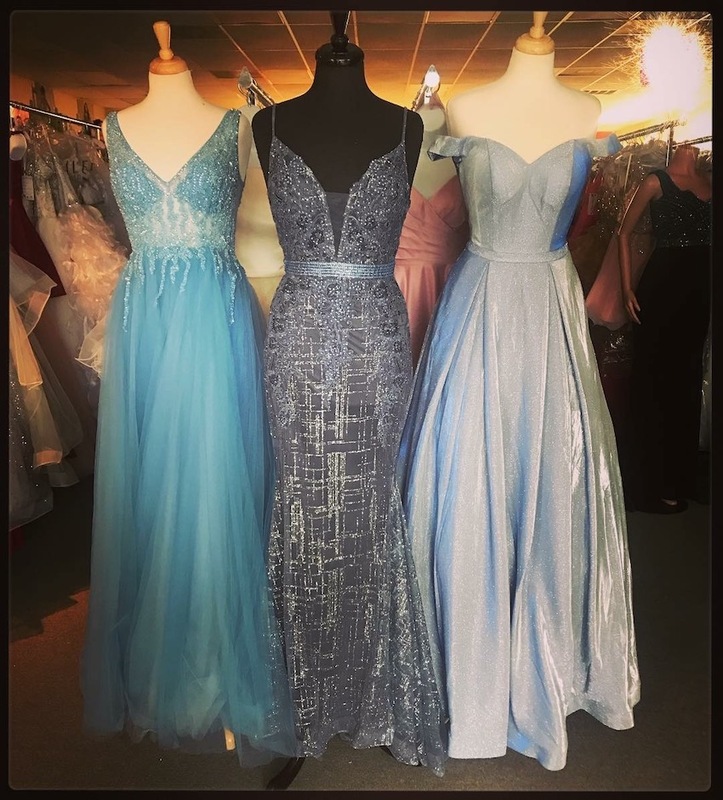 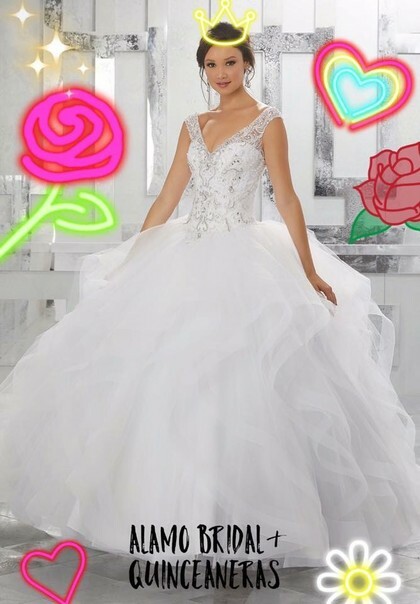 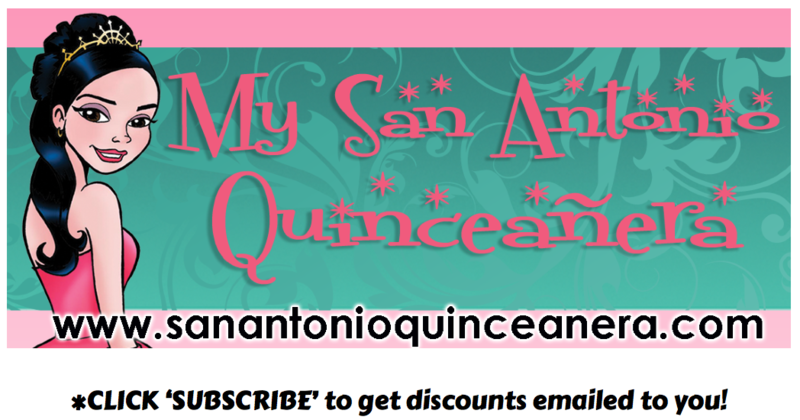 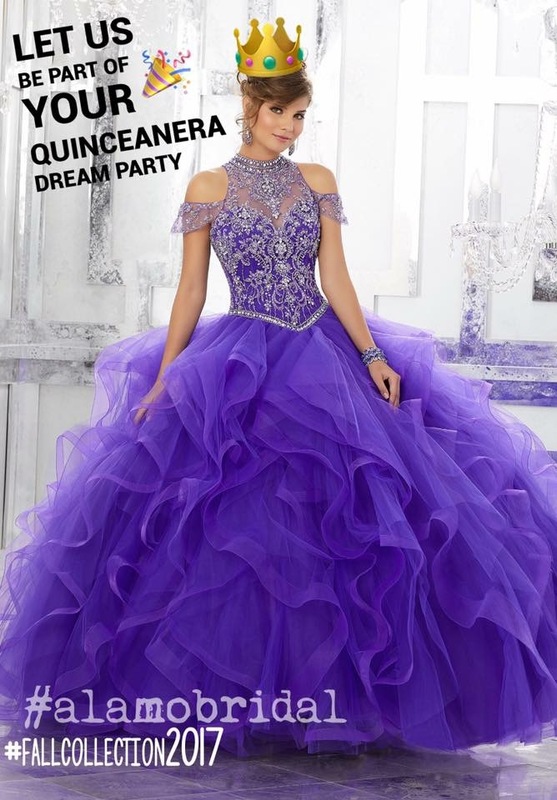 Alamo Bridal has some of the best prices and selection of quinceanera dresses in San Antonio. 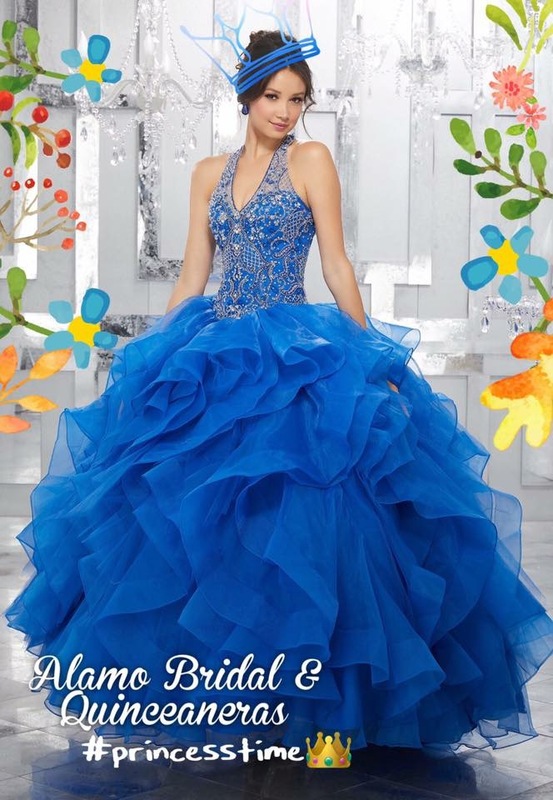 Our focus is on customer service. 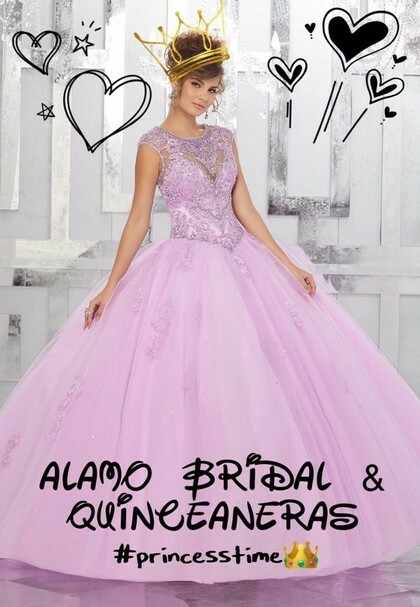 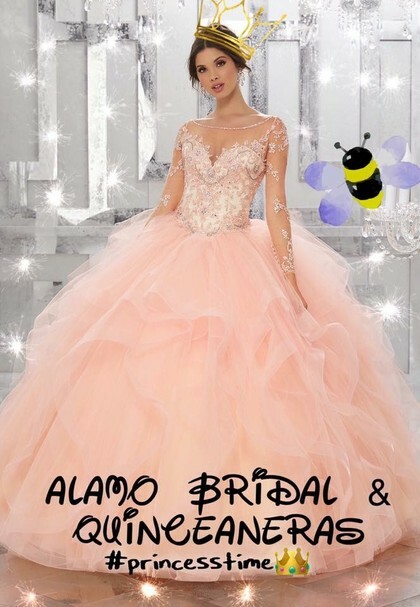 Come see us today and let Alamo Bridal take care of all your quinceanera needs. 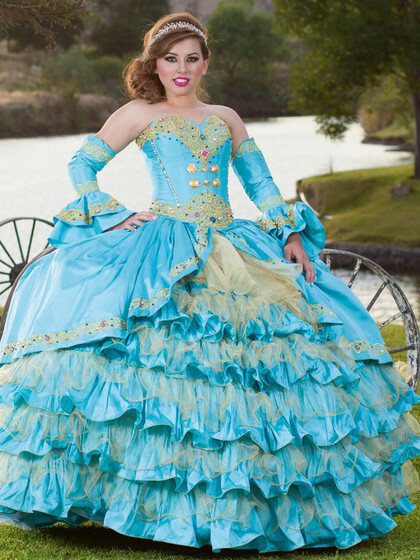 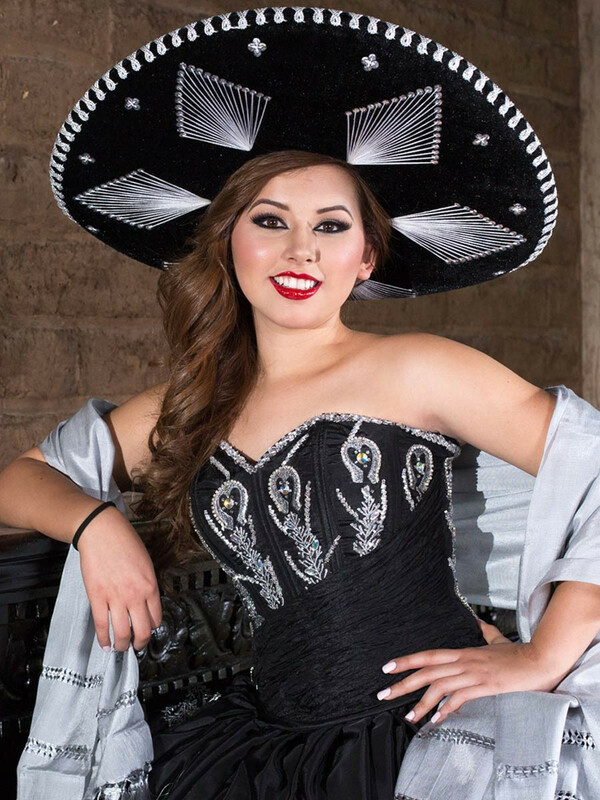 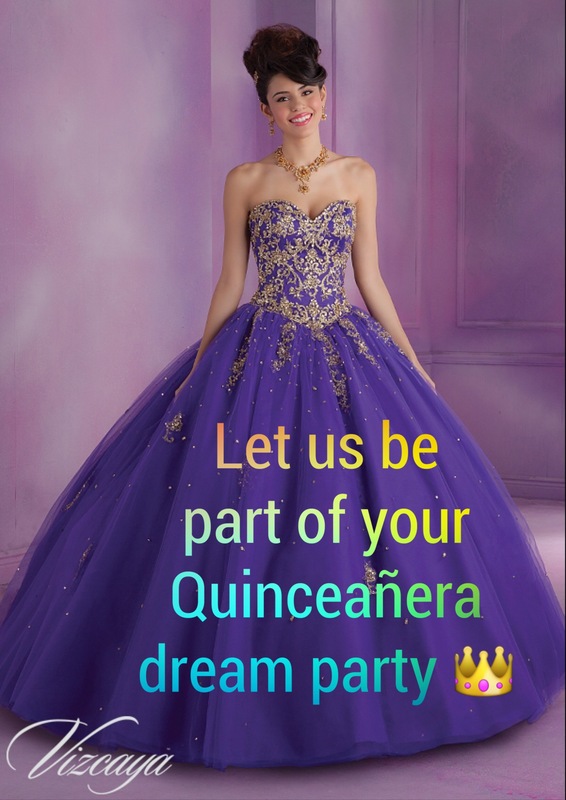 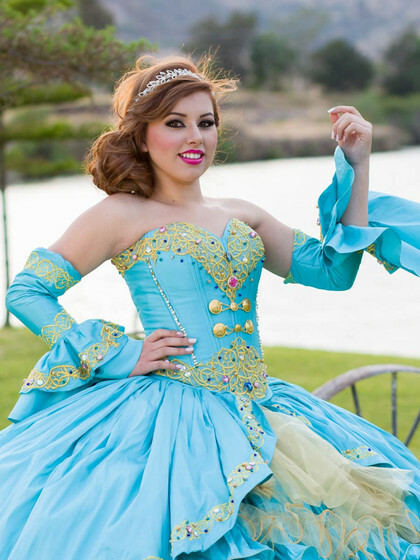 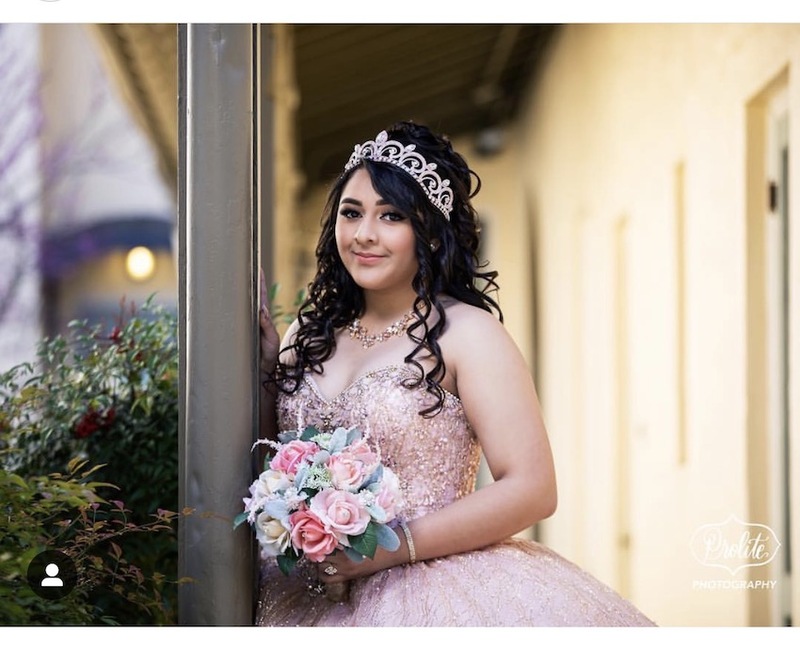 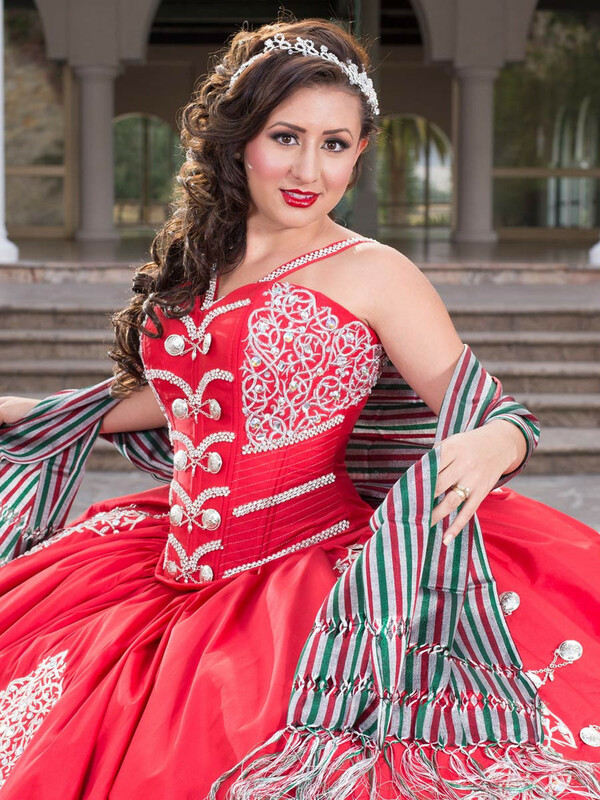 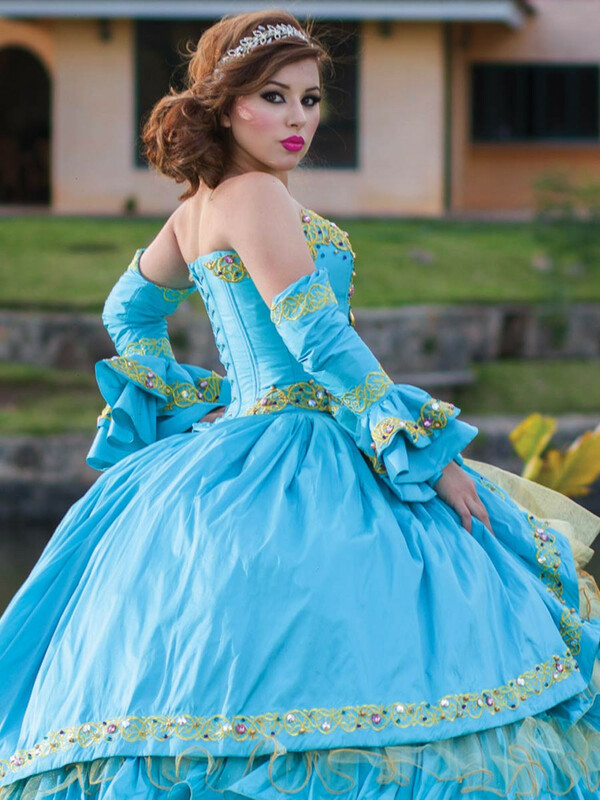 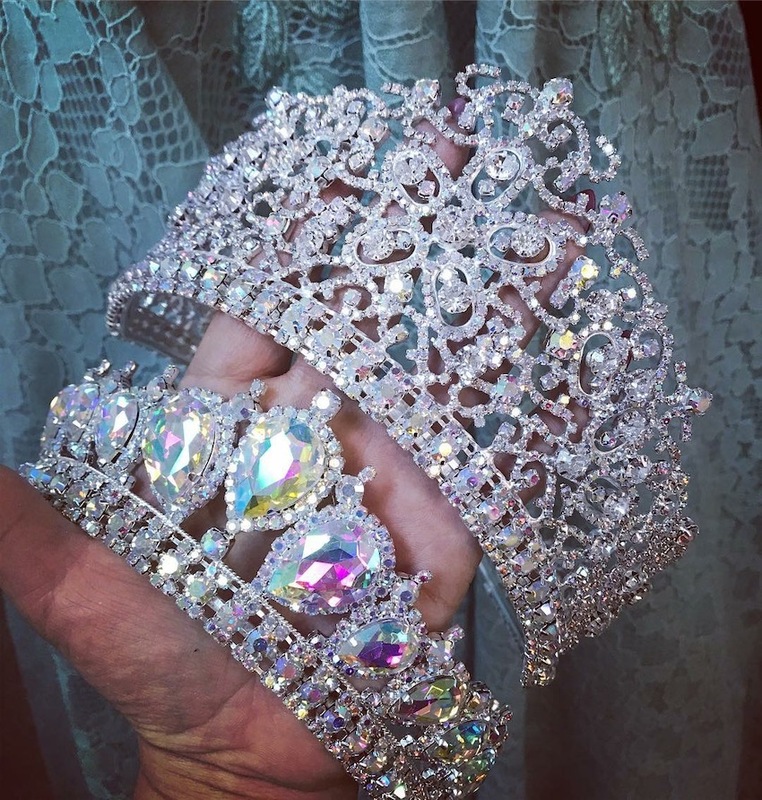 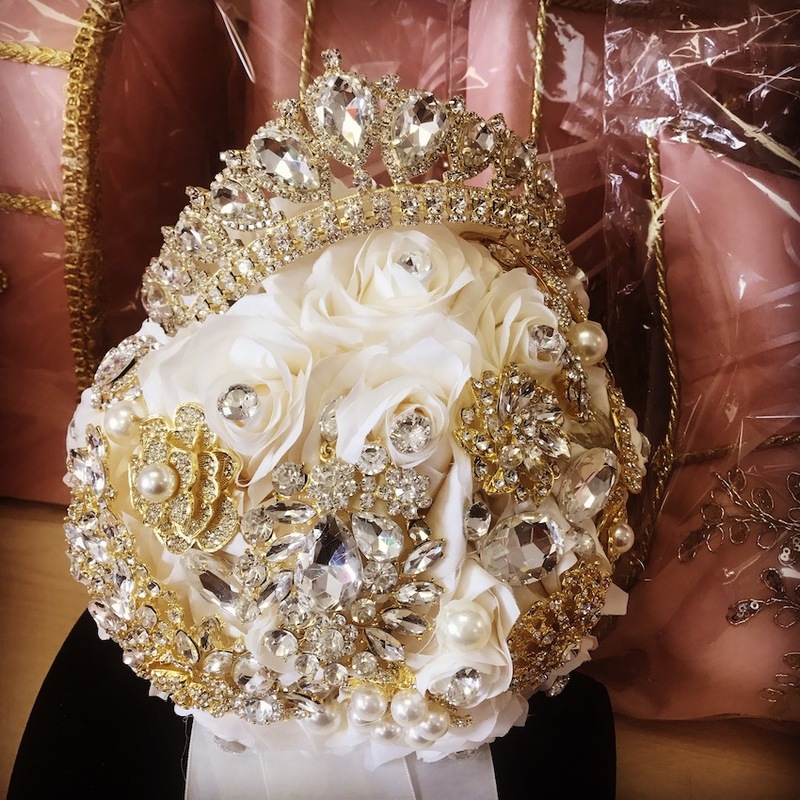 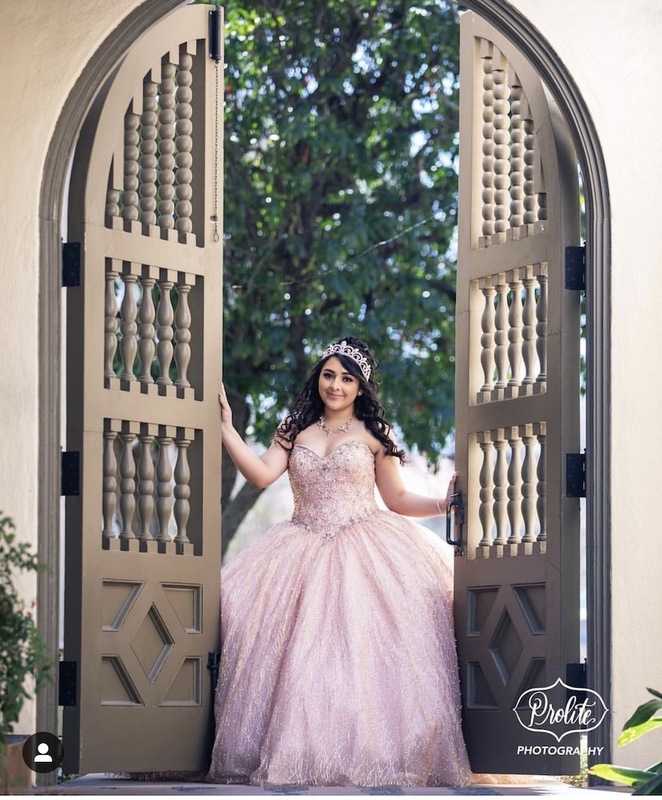 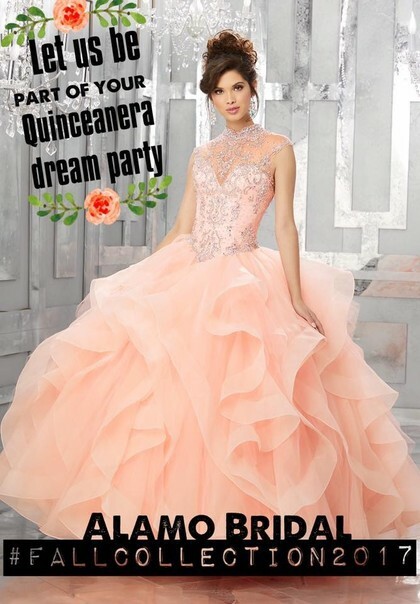 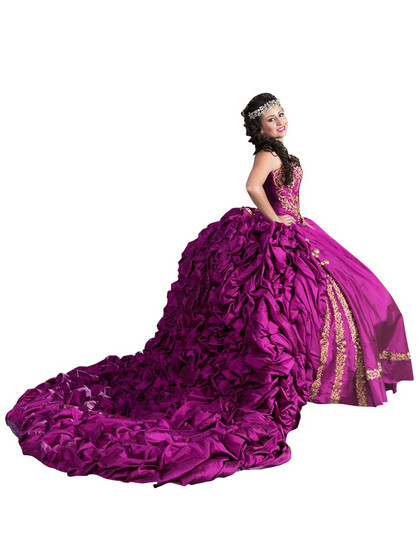 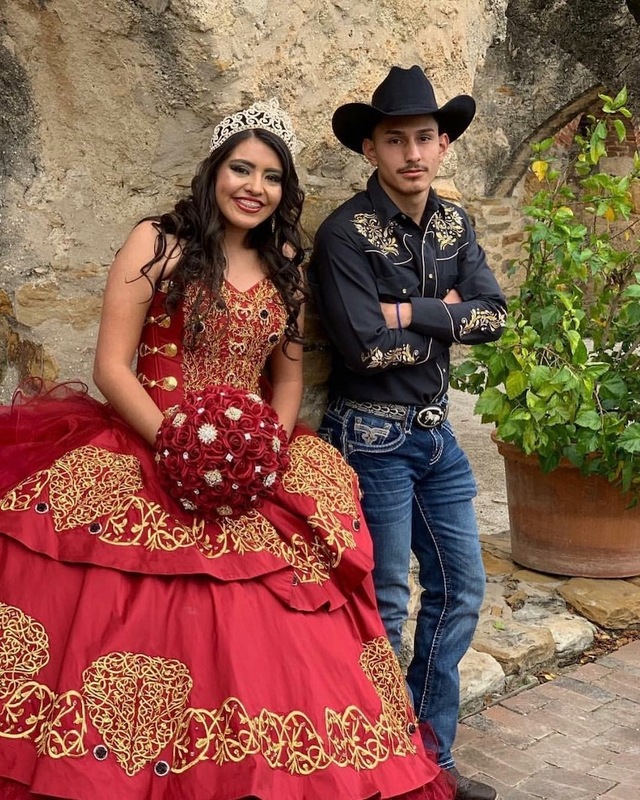 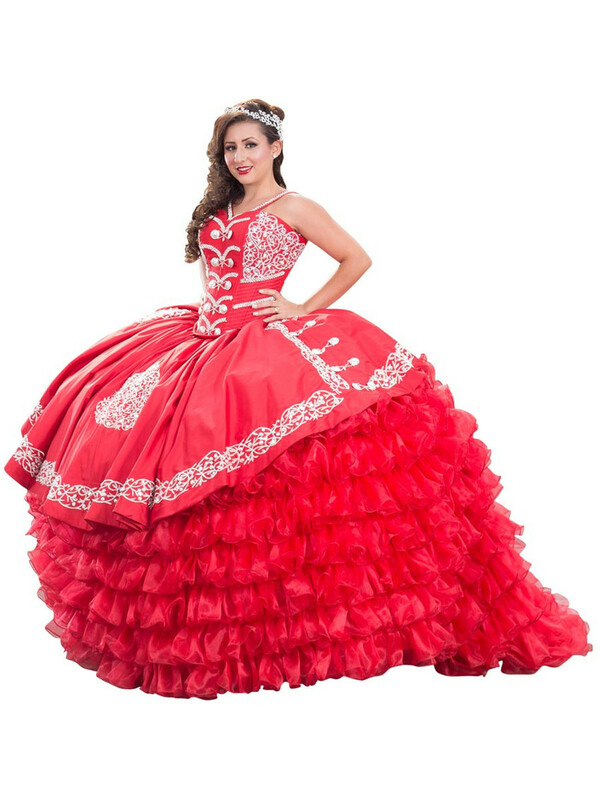 We offer a variety of quinceanera packages to choose from!